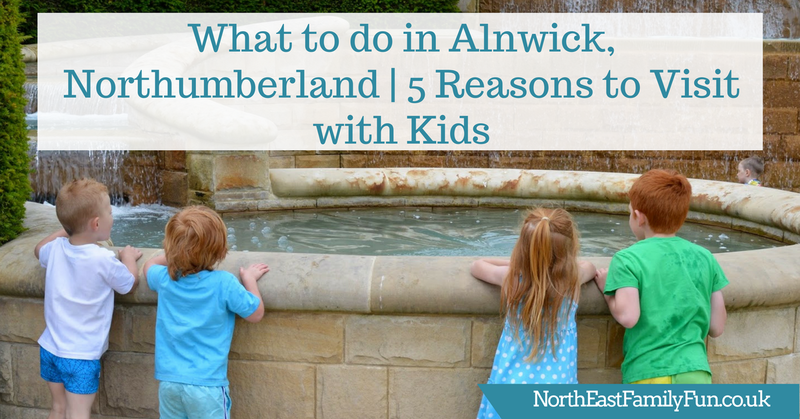 I am resuming my new series this week and sharing 5 reasons to visit the market town of Anwick in Northumberland with kids. I love Alnwick and it's somewhere we'd love to live. With a population of around 8000, it's home to independent shops, restaurants, coffee shops and pubs. You'll find Alnwick Garden adjacent to Alnwick Castle and it's a beautiful place to take the kids for a day out. There are often special events running across weekends and school holidays and their Garden of Fairy Tales trail is not to be missed. Children will enjoy the water features, tractors, maze, rose garden and more. Alnwick Garden is also home to its very own treehouse which is a magical place to dine with the family. Find out more here. Alnwick Castle receives over 800,000 visitors per year and is the stately home of the Duke of Northumberland. It's also famous for featuring in the Harry Potter movies. Built in the late 11th Century, the castle is now one of the region's top visitor attractions. Children can dress up as a Knight, hide in the stocks, take on Dragon Quest or even join a broomstick flying lesson in the grounds. You can visit in the warmer months and there's enough to keep you busy for most of the day. Find out more here and read about our last visit here. Barter Books is one of Europe's largest second-hand bookstores. It's all indoors so perfect if the weather isn't playing ball. There's a cosy fire with an honesty box where you can enjoy drinks and biscuits, a spectacular range of books available to browse and purchase, a fantastic children's section with ride-on toys, a bookcase in the shape of a train and again, lots of lovely second hand books at bargain prices and a rather special station cafe serving light bites, cake and drinks. Look out for the trains travelling above your head and you can take some of your old books to 'barter' for store credit. 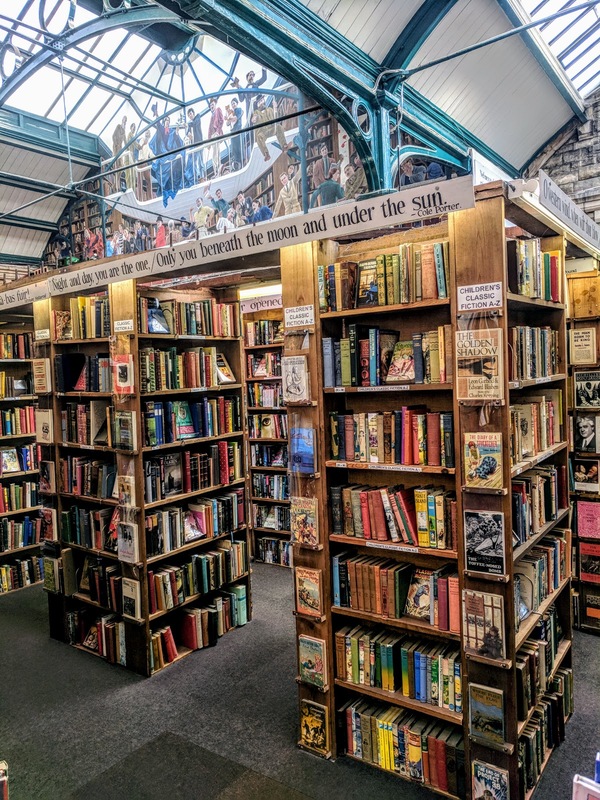 Read more about our last trip to Barter Books here. 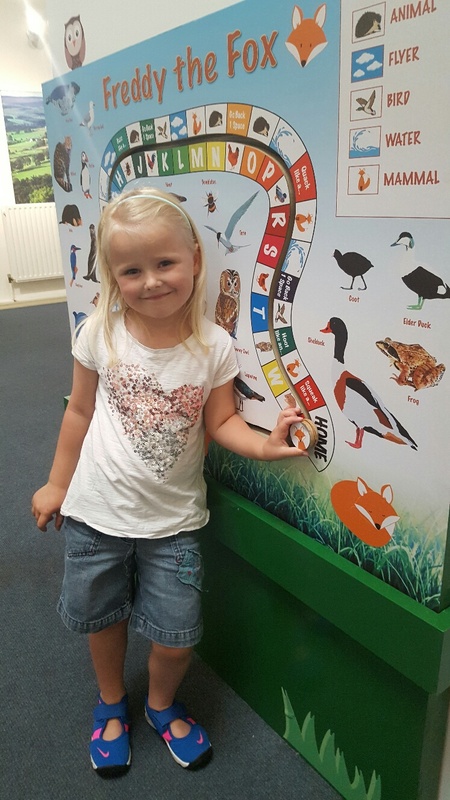 Bailiffgate Museum is an award-winning family-friendly museum that has been recognised as one of the top 25 places to visit in the whole country for early years. There's always lots going on from dressing up to crafts and there's a brand new toy exhibition which has just opened - Batteries Not Included features lots of much-loved toys from years gone by. The museum is just £4 for grown-ups to visit and £1 for children so it's a bit of a bargain! Read our review of Bailiffgate Museum from a few years ago here. The Hogs Head Inn is a family-friendly pub just across the A1 from Alnwick Garden. 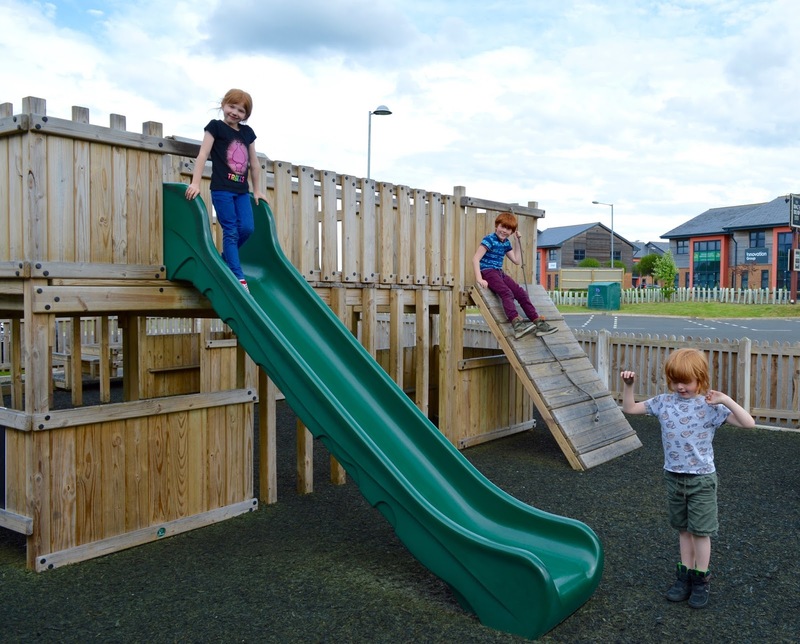 We enjoyed our visit last year and would recommend for a bite to eat, especially if the sun is shining as there's a fab play area in the beer garden for kids. Read more about The Hog's Head Inn here. 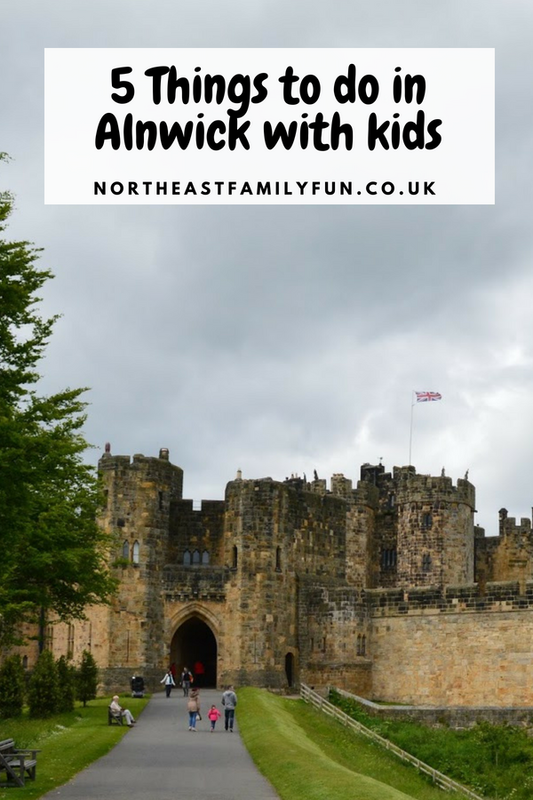 Have you visited Alnwick recently? Have I missed any gems from my list?